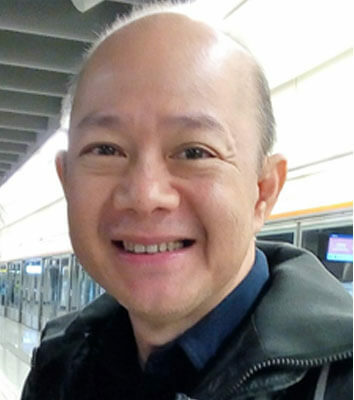 WorldVentures has appointed Enrico Garcia to be the emerging markets manager for Southeast Asia (SEA). Garcia previously was the country manager for Herbalife Philippines and director of operations for Avon. He also has experience at Shell Petroleum Corp.